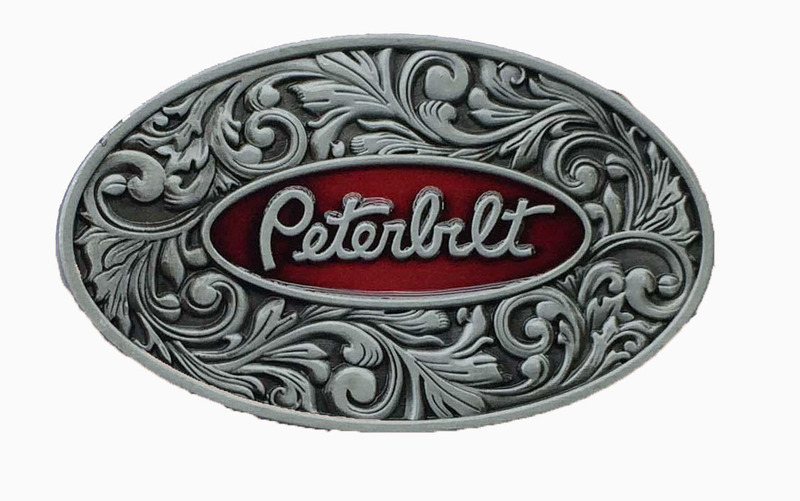 Cummins, Peterbilt, Kenworth and many tractor belt buckles to choose from including John Deere Belt buckles, Case IH, Oliver, AC, Minneapolis Moline and many more tractor belt buckles. We also offer licensed Ford and Chevy belt buckles. If you don't see what you are looking for please call or email. We have buckles not on the website yet.